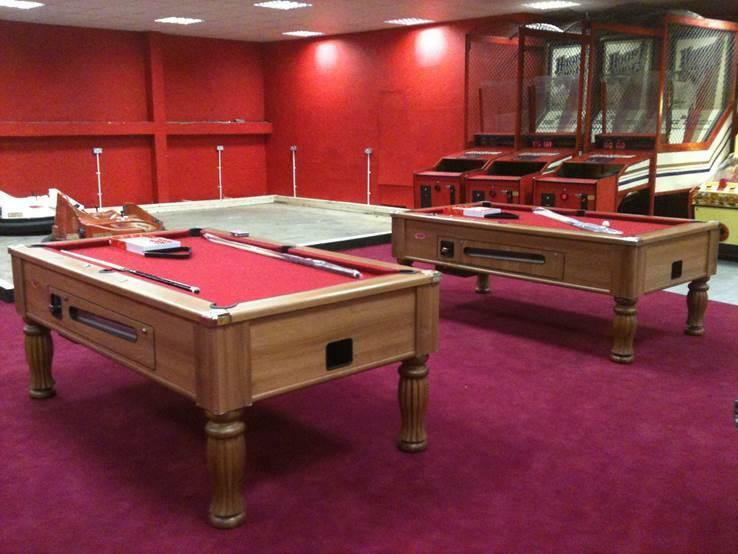 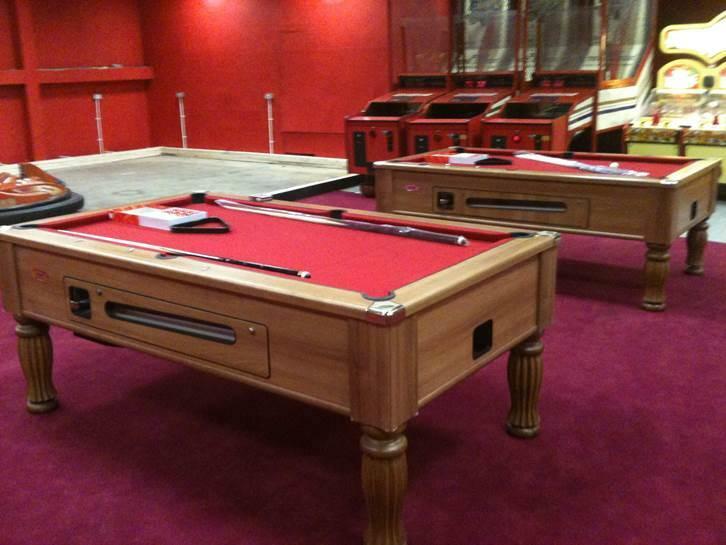 This job was done for a client who owns many arcades up and down North Wales. 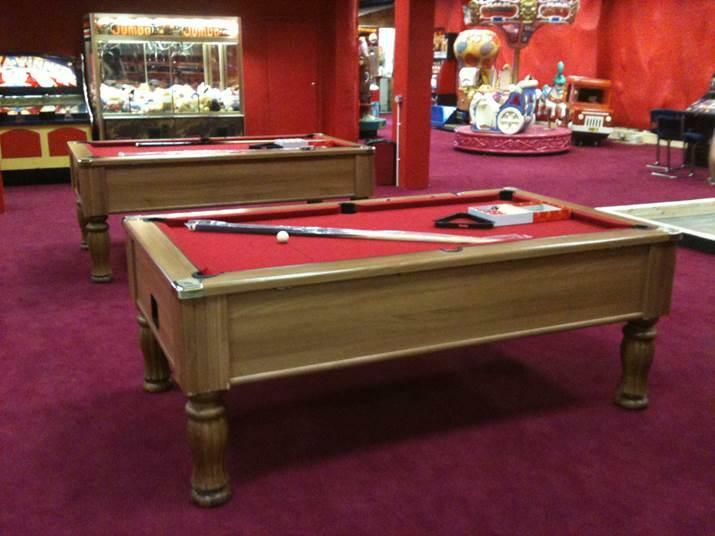 He wanted 2 Pool Tables to match his carpet and wall design. 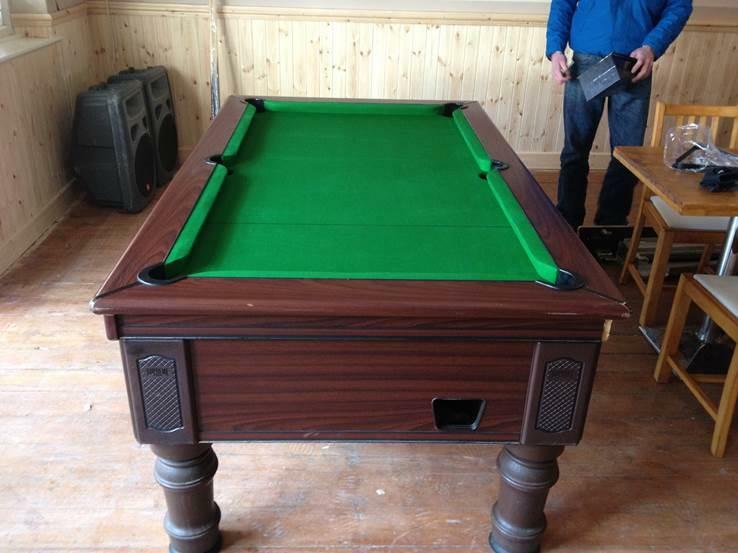 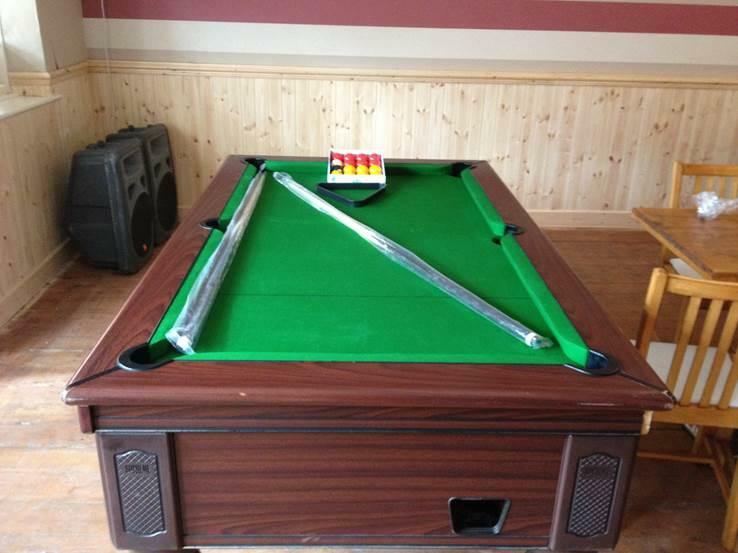 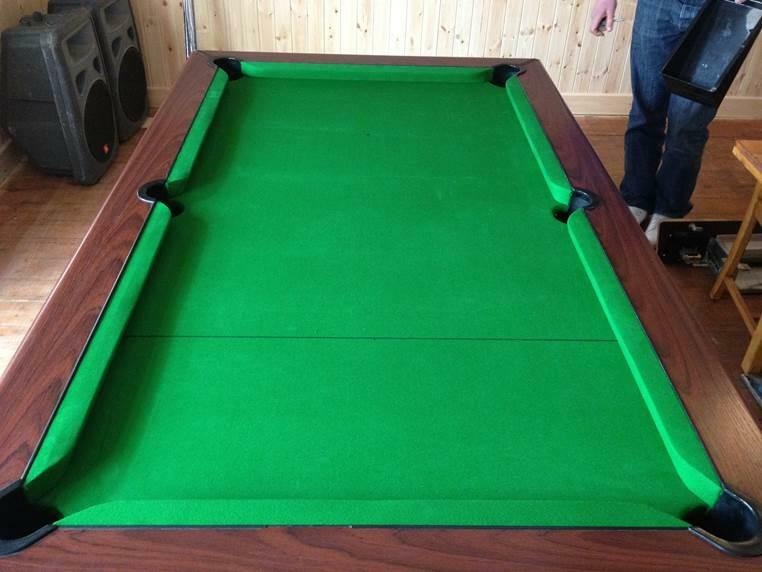 He was really pleased with these matching tables and is now a regular customer of ours.